One of the biggest online shopping days in China is coming up this November 11 – and it's one that brands should prepare for. Single's Day is a popular festival for young Chinese people that has become a massive shopping event on Chinese marketplaces. In 2014, Alibaba sold $14.3 billion of goods from 278 million orders on Singles Day. To put that into perspective, Amazon processed just 37 million orders on America's Cyber Monday that year. Monitoring infringements on Chinese marketplaces is a big undertaking. Technology can help detect counterfeits. 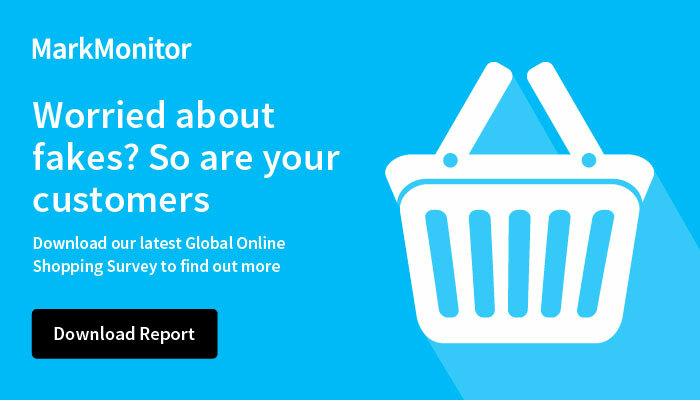 MarkMonitor anti-counterfeiting systems scour Chinese marketplaces to identify patterns and similarities in listings, even across marketplaces, and detect high-volume and persistent sellers that require extra focus. Pinpointing these sellers uncovers high-volume distributors of counterfeit goods. A structured framework of continuous detection, analysis, remediation and reporting aids in identifying infringements and generating business intelligence. Our data gathered helps identify the most egregious infringers so that enforcement can be focused where it will be most effective. Business intelligence is the secret sauce of an effective physical enforcement program. Knowing how to implement the right trademark coverage and understanding the enforcement parameters of different Chinese marketplaces is a safe business practice. Precise enforcement codes and clear-cut documentation can justify takedown requests. Reviewing requests that are submitted by people with local language expertise and an understanding of cultural nuances is essential. Brands that follow these guidelines will be more effective in minimizing the impact of counterfeiters on Single's Day and every day. Do businesses get the online protection they need? Half say no. Waiting to secure your new products online? Infringers aren't.